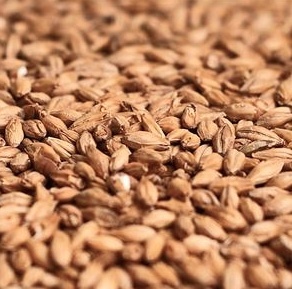 Patagonia Extra Pale Malt is a Chilean, light-colored base malt grown in the desirable soil and weather conditions between the Andes Mountains and Pacific Ocean. Designed to be versatile and unique, Patagonia Extra Pale aims to produce beers with good body and character, but without much foam or creamy mouthfeel. Medium-modified and low in color, it's an excellent choice for both ales and lagers. 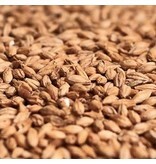 The perfect malt for any southern hemisphere beers.